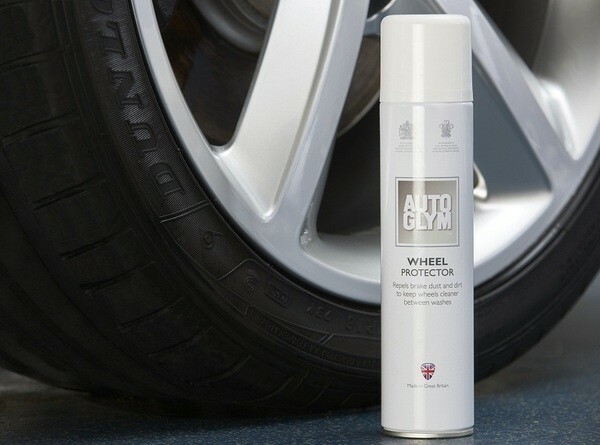 Keep your wheels gleaming with Autoglym Wheel Protector. 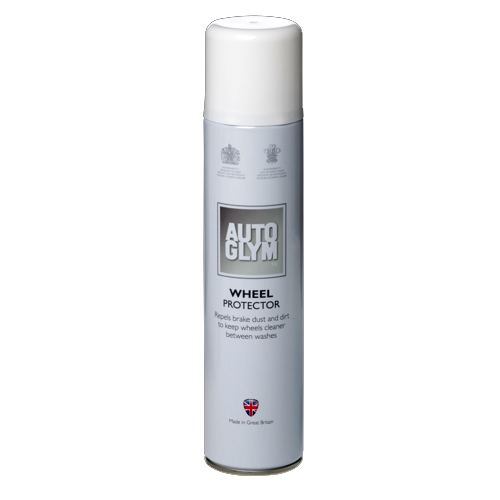 Autoglym joined forces with their motorsport partners to develop the ultimate solution to the problem of brake dust. 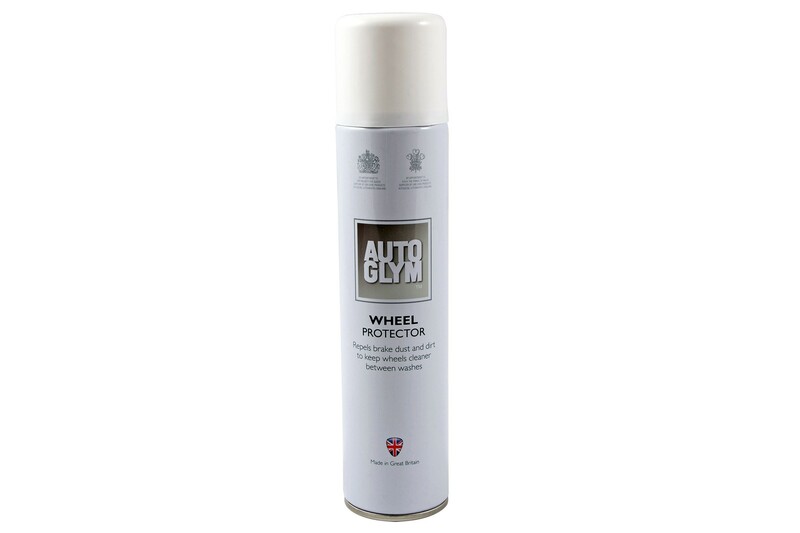 This wheel protector is a hydrophobic, durable barrier which minimises brake dust adhesion so your wheels remain cleaner for longer. Easy to use spray sealant. Repels brake dust adhesion and dirt. Ideal for use on silver, white and other light coloured alloy wheels. Unsuitable for dark painted wheels. 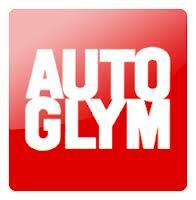 Please browse our shop for more range of Autoglym products.